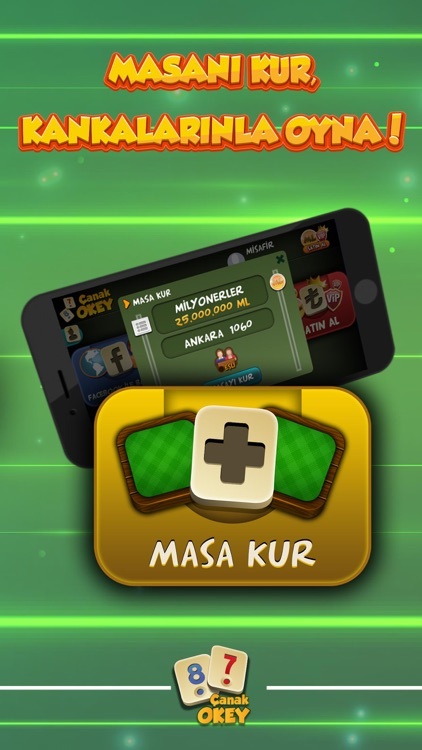 Çanak Okey - Mynet by Mynet A.S.
Download and play Mynet Çanak Okey right now! 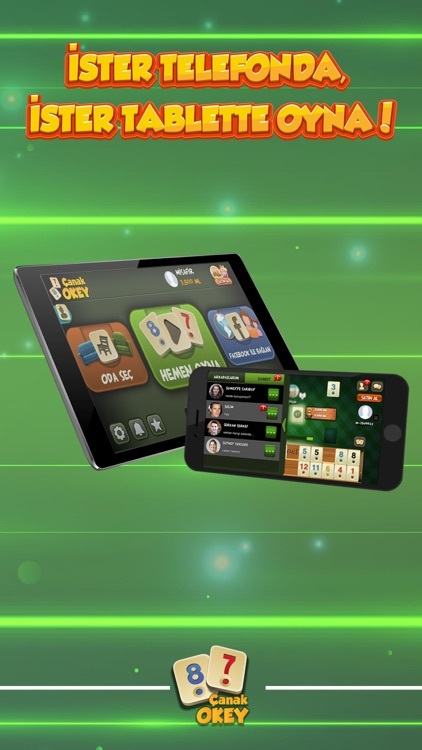 The most fun and social Okey game Mynet Çanak Okey is now available on iPhone and iPads. 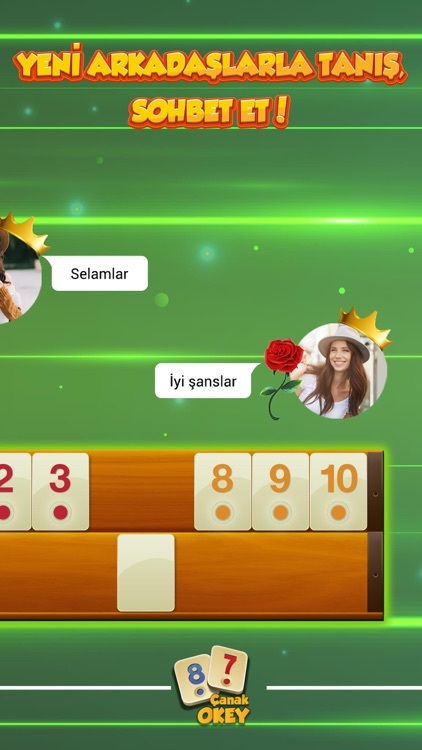 Now you can play Çanak Okey anywhere you want. You can download Çanak Okey free of charge. 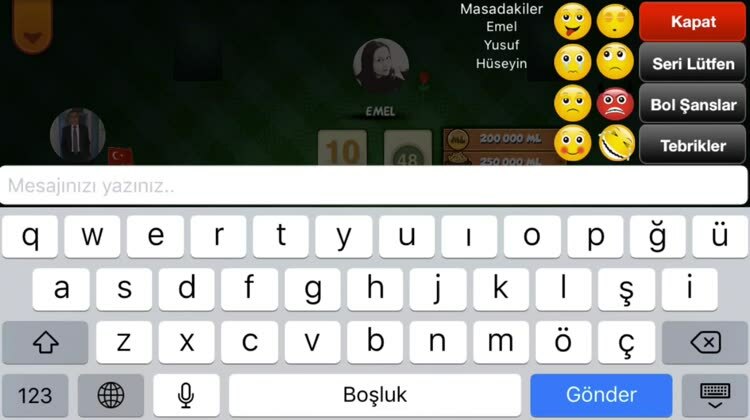 You can play Çanak Okey either as a guest or with your Facebook account. 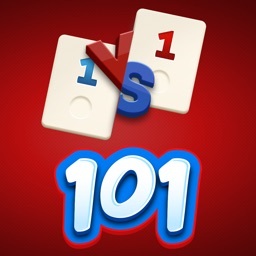 Play with your Facebook friends or meet new friends and socialize. To make your Çanak Okey experience more fun , you are daily awarded with free Mynet Lira. 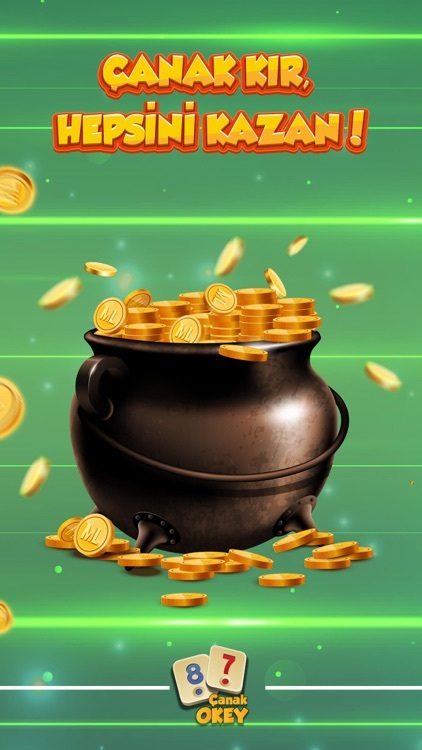 Don't forget to come back every day and earn more! With it's striking design and easy playability you can fulfill your Çanak Okey experience. 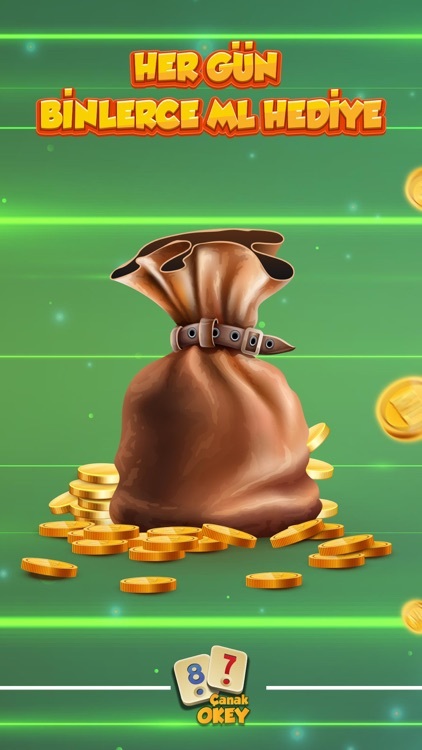 The players who breaks to pot wins the Mynet Liras accumulated in the pot. You can spend what you earned on tables with higher stakes. Okey is a traditional Turkish game. 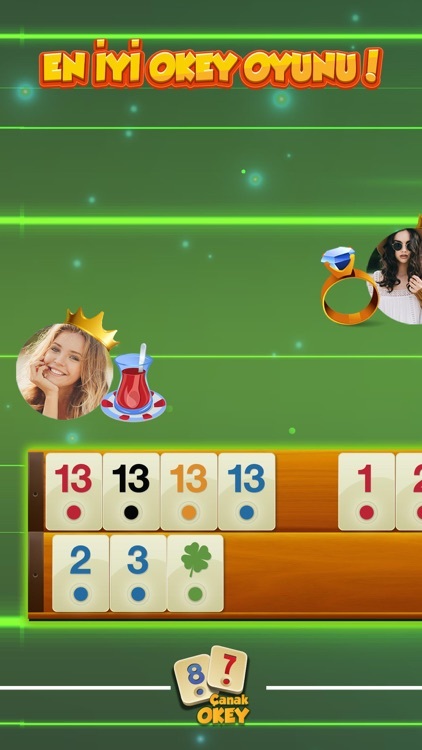 Çanak Okey's main goal is to break the 'pot' by finishing the game by lefting out your 'joker' tile. 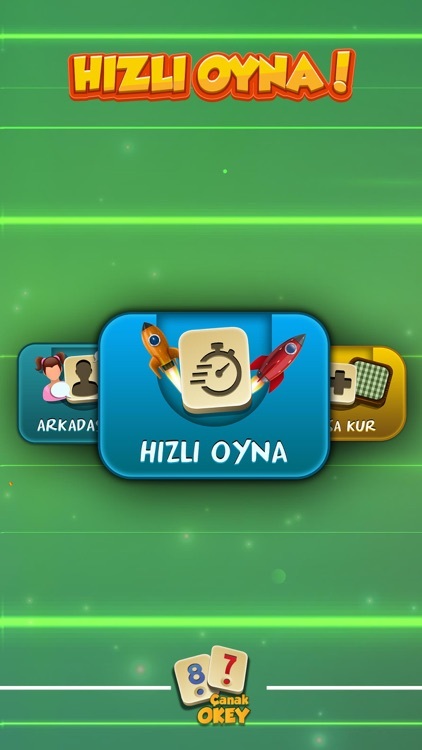 Don't waste any more time and start playing Mynet Çanak Okey by downloading it now! 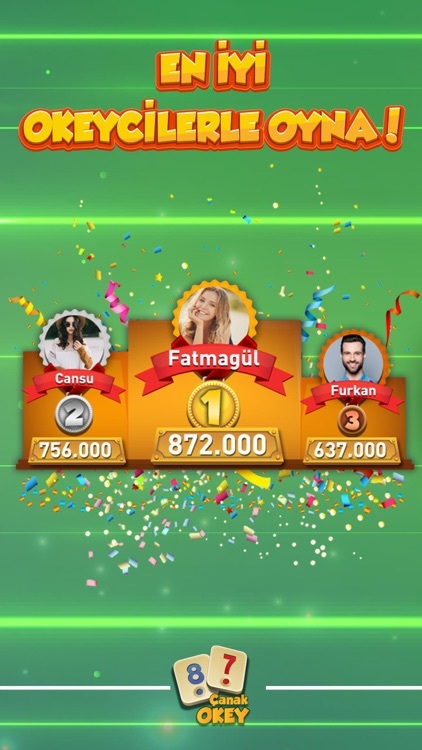 - Çanak Okey is played online with real opponents. - All in game graphics are Retina Display. 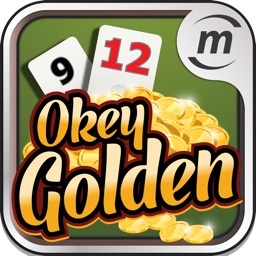 - Çanak Okey is the easiest to play Okey game available. - All animations are high quality. - There are real opponents waiting for you 24/7. 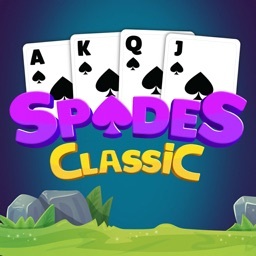 - Play online using 3G , Edge or Wireless internet. - Play instantly by using 'Hemen Oyna' feature.